Send a postcard to someone after viewing these exhibitions at the Singapore Philatelic Museum, which show why writing letters is a feast for the eyes and the soul. See canine-themed stamps in All About Dogs and stamps that smell of chocolate (above) or are made of beads in Seeing Is Believing! Unusual Stamps. Art On Envelope features exquisite envelope designs from the Washington Calligraphers Guild. The museum is open late this weekend for the Singapore Heritage Festival. 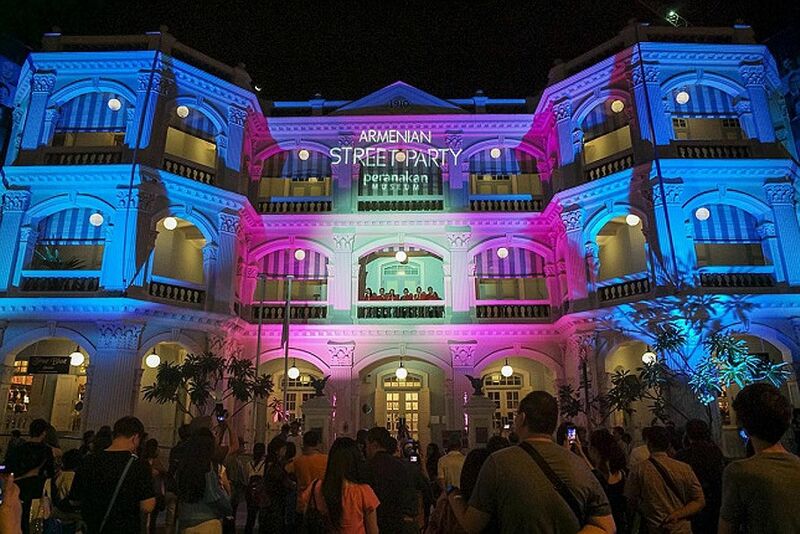 Armenian Street will be closed today and tomorrow evening for a street party celebrating the 10th birthday of the Peranakan Museum (below) as well as the Singapore Heritage Festival's closing weekend. Apart from performances celebrating kebayas and the power of heritage, keep an eye out for art installations such as We Stop To Watch The World Go By by artists Sarah Choo and Larry Kwa. THE STUDIOS X F.Y.I. HOW DID THE CAT GET SO FAT? 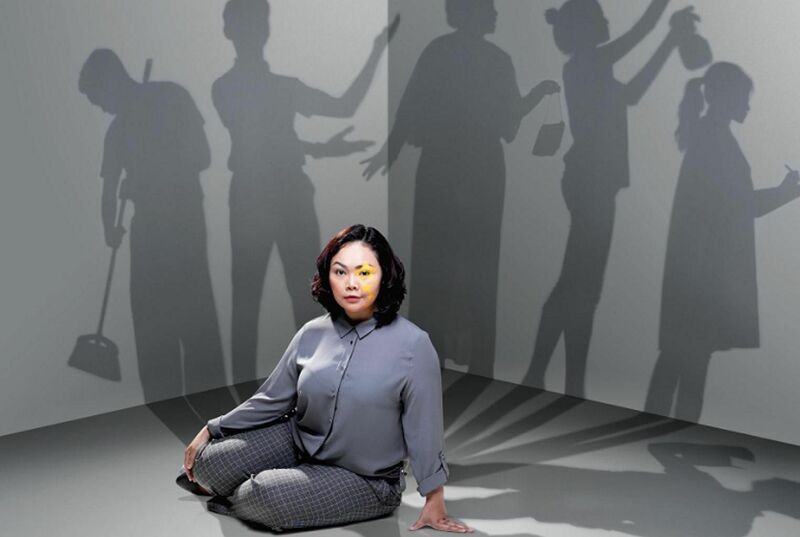 This ground-breaking one-actor drama written by Zizi Azah Abdul Majid is a biting dissection of class and race in Singapore, performed by well-known actress Siti Khalijah Zainal (above). The original production was staged in 2006 by Teater Ekamatra and this reworking is presented under Esplanade - Theatres On The Bay's Studios season and its Feed Your Imagination (F.Y.I.) series for younger viewers. Do not miss the closing weekend of Thick Beats For Good Girls, presented by Checkpoint Theatre. 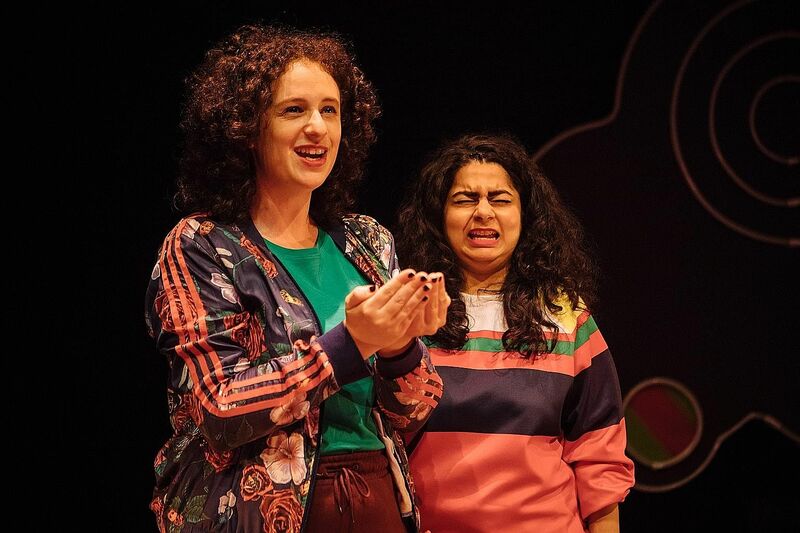 Singaporean poet-performer Pooja Nansi (above) and Australian playwright Jessica Bellamy (above) explore womanhood and growing pains while celebrating a mutual love of hip-hop.